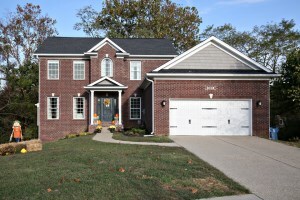 At Home in Louisville Real Estate Group will host two open houses in Louisville this Sunday October 30th from 2-4pm. 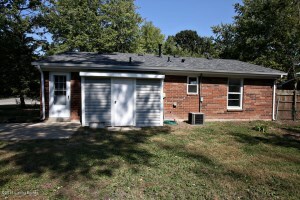 707 Gheens Ave is a great 2 Bed 1 Bath Bungalow. 6915 Catalpa Springs Dr is a brand new listing offering 3 Bedrooms and 2 1/2 baths on a quiet cul-de-sac! Call 502-371-1173 for more information on either of these fantastic homes or visit with us this Sunday! At Home in Louisville Real Estate Group invites you to three open houses in Louisville this Sunday! 9900 White Blossom is a beautiful 3 Bed 3 1/2 Bath home in Springhurst! 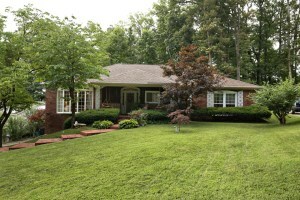 6806 Riggs Dr is a move in ready 3 Bed, 3 Full Bath Ranch in Cedar Creek! 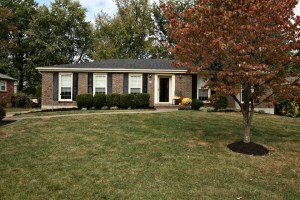 1202 Heritage PL is a lovely 3 Bed, 3 Bath home in Heritage Estates. Join us at these fantastic events and find your new home in Louisville! Call 502-371-1173 for more information. 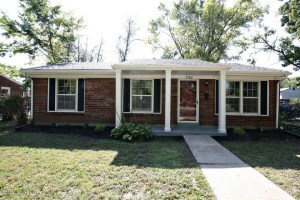 3700 Endeavor Way Louisville Ky 40219 is a three Bedroom ranch style home in Louisville, KY that has been completely updated. New owners will appreciate fresh paint throughout the interior & exterior of the home. The roof is new with a fifty year transferrable lifetime warranty! 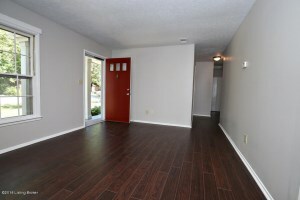 There is also new flooring throughout the entire home! The front porch entry opens to a spacious Living Room. 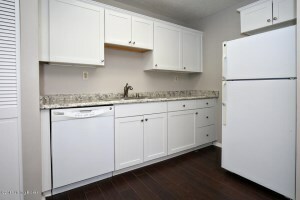 The Kitchen showcases new counters & cabinetry as well as new double sink & faucet. The Dining area accesses the back yard. The home includes three good sized bedrooms & a Full Bath that has been updated with new tile floor & shower surround, tub, toilet, window, exhaust fan, vanity & light. Laundry Closet includes lighting. 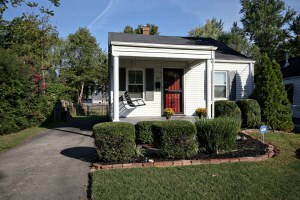 3700 Endeavor Way Louisville Ky 40219 has a large partially fened yard with an attached storage shed with new vinyl trim as well as a free standing shed. A few more of the many updates include new main water shutoff valve, elctrical panel, GFCI circuits on bath & kitchen outlets, hot water heater, front & rear storm doors, & door and window hardware. The interior light fixtures have all been replaced as has the nine light rear entry door. Great offering! 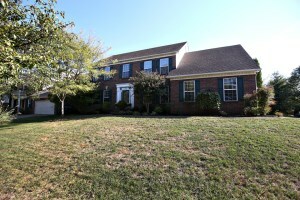 Call 502-371-1173 for more information about this wonderful home in Louisville!